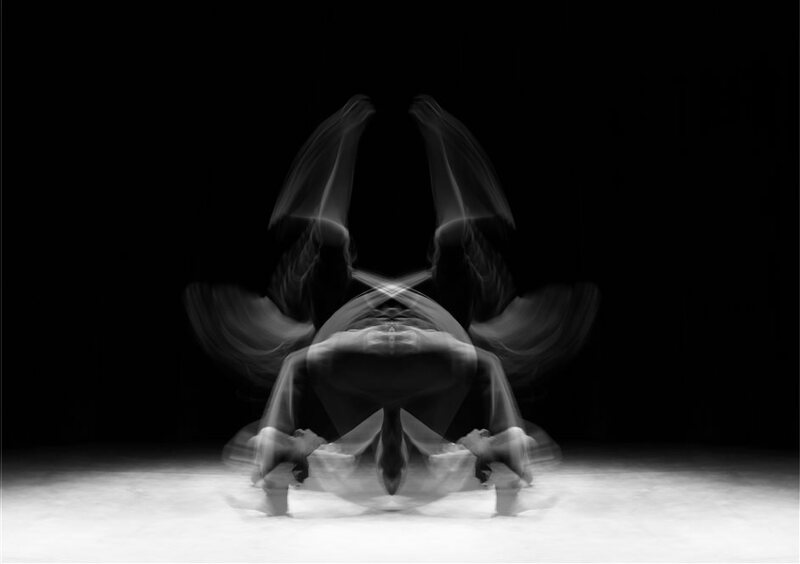 At Sadler's Wells this July, there's a celebration of contemporary Arab culture with Algerian choreographer Nacera Belaza bringing Sufi-inspired works 'Les Oiseaux', 'La Nuit' and 'La Traversee' to the Lilian Baylis Studio as part of the Shubbak Festival. What are the best dining options near Into the Night London? Into the Night gyms, sporting activities, health & beauty and fitness. The best pubs near London Into the Night. Into the Night clubs, bars, cabaret nights, casinos and interesting nightlife. Where to have your meeting, conference, exhibition, private dining or training course near Into the Night. From cheap budget hotels to luxury 5 star suites see our discounts for Sadler's Wells Theatre hotels, including Crowne Plaza Kings Cross from 86% off.